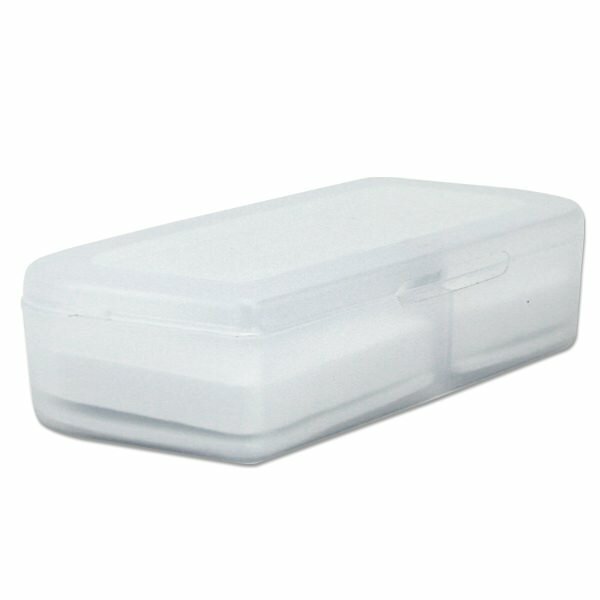 Safely store your USB drives in these handsome and durable Small Magnetic Clear Plastic USB Boxes. Their transparent design makes them ideal for display purposes, and their protective foam inserts and tough plastic casing will keep your drives safe when they’re being delivered to customers and clients. Each box comes with a magnetic latch that will the lid sealed shut. Available in quantities of 50. Our Small Magnetic Clear Plastic USB Box combines security and style, making it ideal packaging for top of the line USB flash drives. If you’re looking for packaging for drives that you’re distributing to customers and clients, these plastic boxes will get the job done. They come with a foam insert that will hold the drive safely in place. 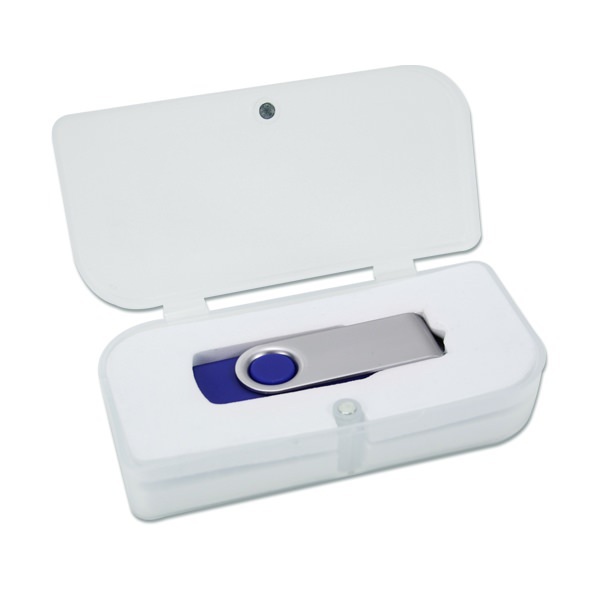 The clean looking, smooth plastic case is very durable and will protect the drive from dust, dirt, debris, and other environmental damages. 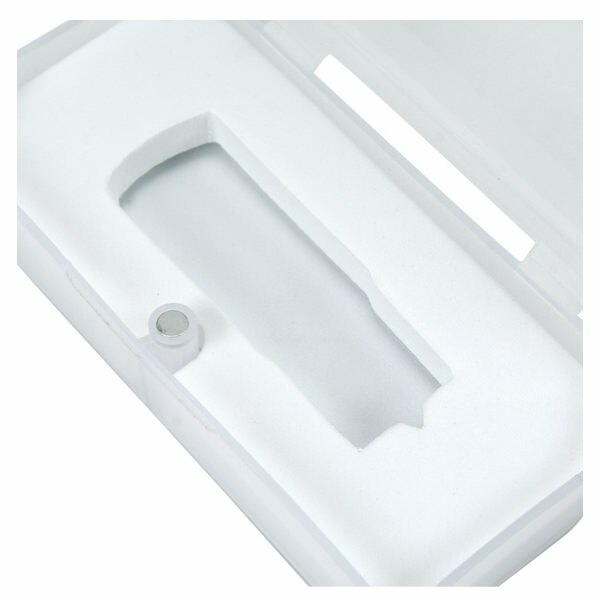 And in case you’re worried about the packaging becoming loose or jarred open, there’s a magnetic latch on the box that will keep the lid sealed shut! These boxes are a great way to showcase your USBs. Their surfaces are transparent, giving your customers and clients a chance to see what they’re going to get. 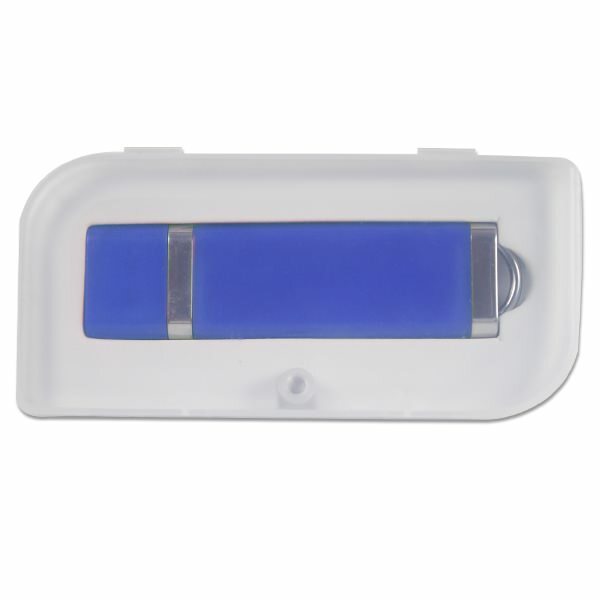 The Small Magnetic Clear Plastic USB Box is available in quantities of 50.